We are proud to be the official media partner for #UniteForParkinsons. Make sure to keep checking back in the build-up to World Parkinson’s Day on 11 April to stay up to date with all the latest campaign news. 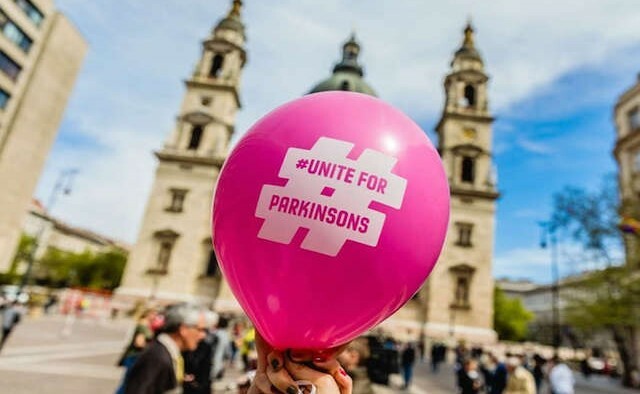 When the EPDA and Parkinson’s UK came up with the idea for the first #UniteForParkinsons campaign last year – to mark 200 years since Dr James Parkinson identified the condition – they hoped people in at least 50 countries would take part. In the event, people affected by the disease in 90 countries used the hashtag to share personal stories, pieces of art, blog posts, inspirational videos – and even a poem. Together, they helped the campaign’s message – to raise awareness and understanding of Parkinson’s – reach an audience of more than 12 million people in 180 nations. The success of the campaign reflects the organisations’ global reach. Founded in Munich, Germany, in June 1992, the EPDA is the only Parkinson’s disease umbrella organisation in Europe, representing national associations with a combined membership of 120,000 in nearly 30 countries. The organisation advocates for the rights and needs of the 1.2 million people with Parkinson’s in Europe and their families, and through its online library – the largest in Europe – provides up-to-date information, research and resources for Parkinson’s stakeholders to educate, advise and share good practices. The first ever official World Parkinson’s Disease Day was launched by the EPDA on 11 April 1997 – supported by the World Health Organization, Princess Diana, Pope John Paul II, and former British Prime Ministers John Major and Tony Blair. Parkinson’s UK meanwhile, has come a long way since its origins in a one-room office in London, UK, in February 1969. Originally called the Parkinson’s Disease Society, it was founded by Mali Jenkins, whose sister lived with the condition and was cared for in the family home. Having searched, without success, for an organisation that helped people affected by Parkinson’s, Jenkins placed adverts in the personal columns of newspapers asking people affected by the condition to come forward. Her first meeting was attended by 16 people – and from there, the idea of setting up a charity grew. As well as providing information and support for those affected by the condition, Parkinson’s UK now also prioritises campaigning, research, and education as well as training for professionals. Last year, the charity launched Parkinson’s Virtual Biotech, its drug development arm which fast-tracks the most promising scientific discoveries to rapidly develop and test new Parkinson’s treatments. 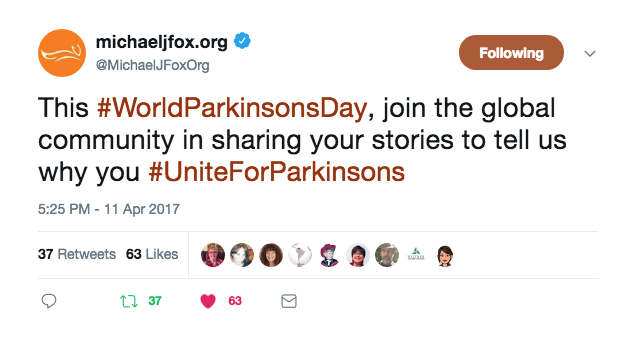 This year the #UniteForParkinsons partners are aiming to build on the success of the 2017 campaign, which saw high profile campaigners and politicians including Malcolm Turnbull, Prime Minister of Australia, Carlos Moedas, the European Commissioner for Research, Vytenis Andriukaitis, Lithuania’s European Commissioner and the Michael J Fox Foundation show their support. The campaign was also used by Parkinson’s advocates around the world to raise awareness at their own events and performances. 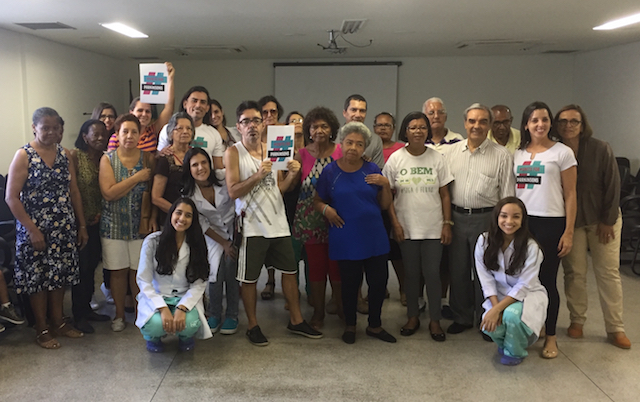 Highlights included a dance class for people with Parkinson’s held in Salvador, Bahia, Brazil, by the Movement Disorders and Parkinson’s Disease Clinic – which enjoyed a visit from the Health Secretary for the state of Bahia. 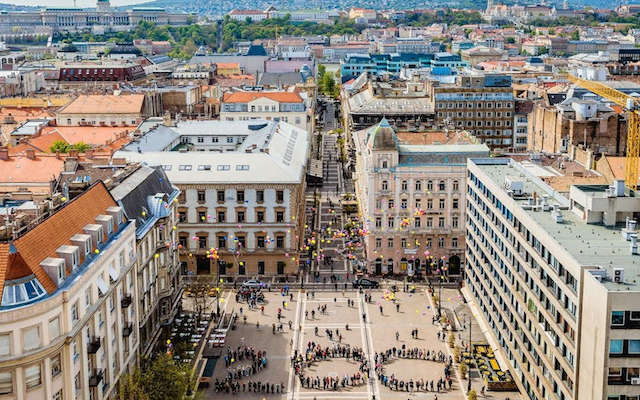 In Budapest, Hungary, the DELTA Hungarian Parkinson’s Association arranged a series of talks on World Parkinson’s Day (11 April). 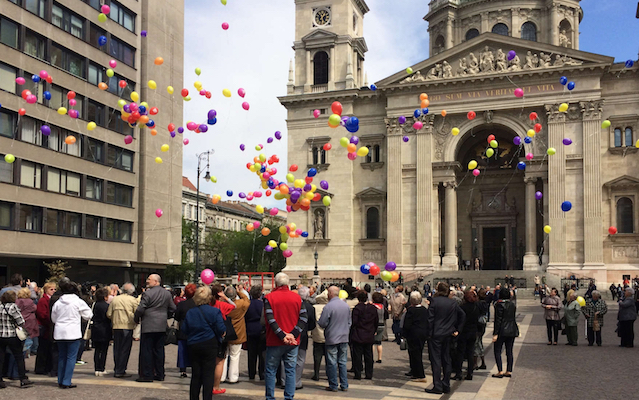 Afterwards, attendees congregated outside St Stephen’s Basilica and released balloons with #UniteForParkinsons printed across them. The guests also lined up in the square to create a ‘200’ formation to highlight 200 years since the condition’s discovery. 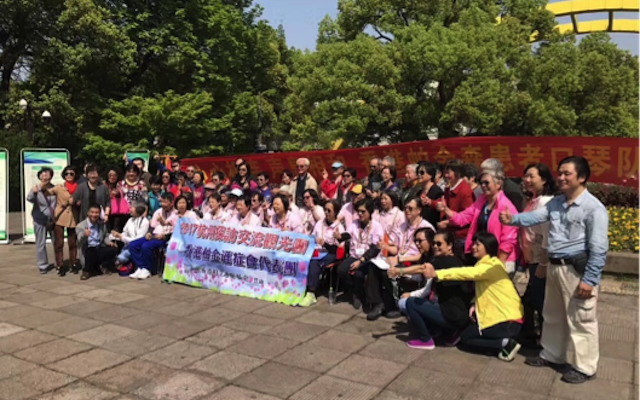 In Hangzhou, China, campaigners attended a two-day event to recognise World Parkinson’s Day. Guests attended lectures throughout the day before enjoying a stage show, musical performance and a special dinner. Kuwait officially recognised World Parkinson’s Day by scheduling a series of lectures focusing on physiotherapy, swallowing problems and other key Parkinson’s issues. The events attracted national coverage due to the involvement of Princess Sheikha Anesa Al Sabah of the Kuwaiti royal family. Join us on 11 April by using the #UniteForParkinsons hashtag and help make the 2018 campaign bigger and better than last year. Please also use the hashtag in the run-up to 11 April and let us know what you have planned to celebrate World Parkinson’s Day. For comprehensive information about the #UniteForParkinsons campaign, visit the campaign website.